ภาพประกอบสต็อก: Astronaut on the planet with a alien spaceship. tags ภาพประกอบสต็อก: Astronaut on the planet with a alien spaceship. Astronaut on the planet with a alien spaceship. 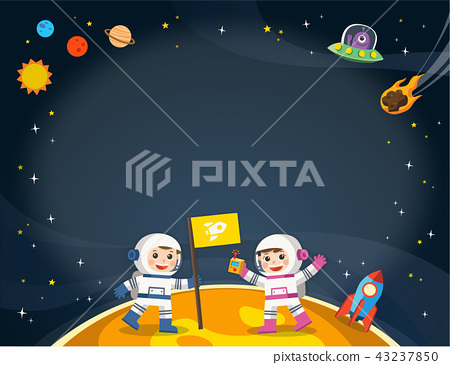 Space scenes.Template for advertising brochure.